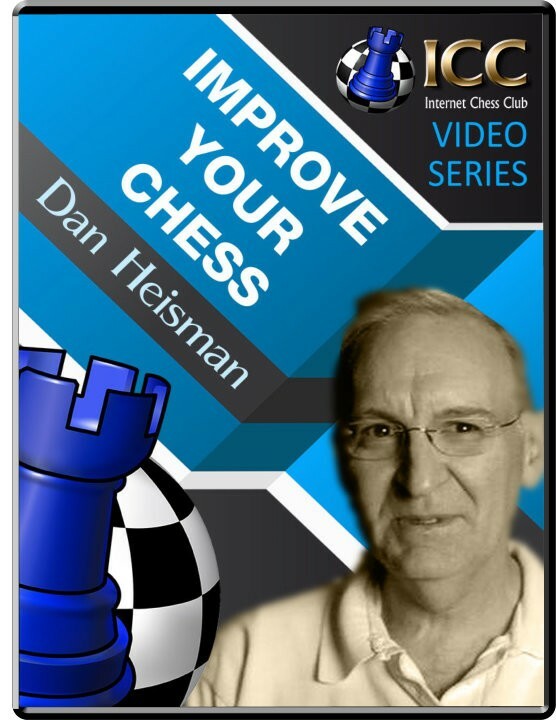 Improve Your Chess: Center Game Crumbles on Opening Mistakes Opening: C22: Center Game Player(s): White plays the rare Center Game (1.e4 e5 2.d4 exd4 3.Qxd4) but it's his minor mistakes afterwards that allows Black to build up a threatening position. Minor mistakes continue to pile up and Black's attack becomes overwhelming. Finally White develops his king's knight, blocking his queen's defense of checkmate, and it's over.